From its inception, Foco alAire producciones’ work is underlined by a continuous questioning of the performing art. A continuous reflection over the role that its elements play in it, both individually and collectively, particularly that of the body language. The creative process is a constant effort to deeply correlate the depth and the shape, and establish a direct link with its audience. 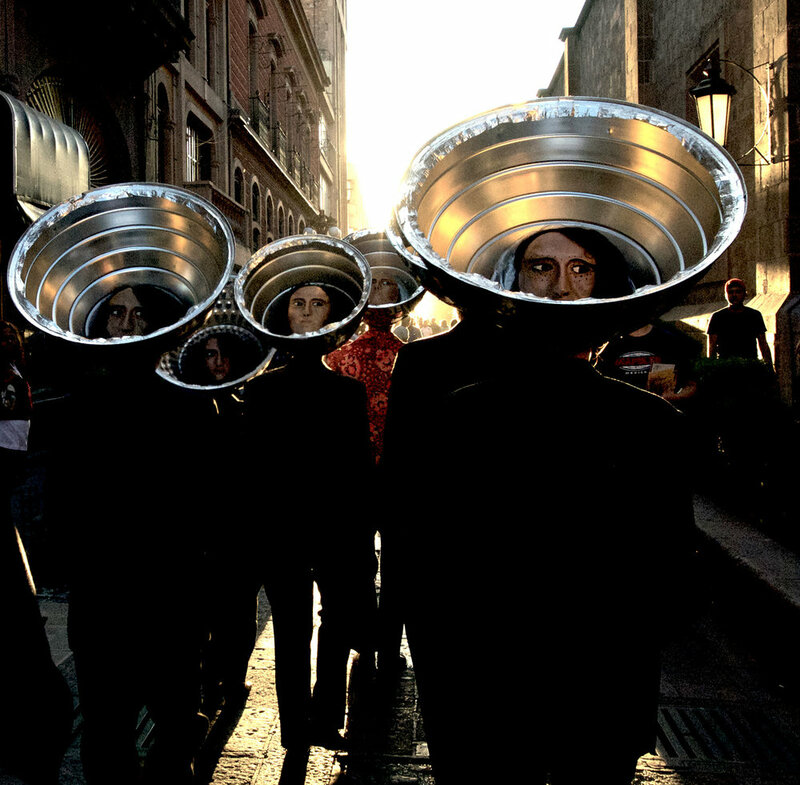 Marcela Sánchez Mota and Octavio Zeivy use of the performing arts to generate events that will communicate their thinking, their questioning, their concerns, their ideas, their sensations, their feelings or their stories. The company has become a fundamental alternative in the current panorama of performing arts in México. 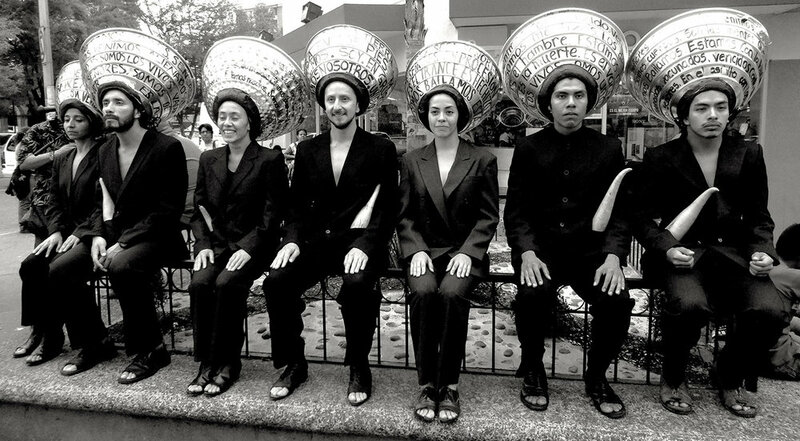 The company is co-directed by Marcela Sánchez Mota and Octavio Zeivy since 2007. Has performed in different countries: Colombia, Japón, Argentina, México, and Europa. They have created together: Idea de una PasióN 2010. LOStheULTRAMAR, (Price INBA-UAM-UNAM 2012). “laAudición” SALÓN CONTINENTAL 2014 (Festival Internacional Cervantino 2015, and Festival Internacional AURA en Kaunas, Lithuania. (2016). EsMEDIANOCHE.. (variety-night) for Company DELFOS from Mazatlán 2016. MarDulcE sCinEscenA is the premiere work of 2017. Los theUltramar is a work that seeks to recover the human archaeology in various ways: share, and confront a dialogue of all being relative to the other, the partner, the group, to existing spaces, the forest, the street, the building, the city. Los theUltramar appears on the horizon...they live from poorer to the more recalcitrant civility., the product of contemporary history, product of digital communications that coexists with the herd and primitive sense of self that travels the world and congregates together to celebrate life across geography and history. Los theUltramar is a work that dares to use a minimum of body movements and actions and yet achieves a strong emotional impact...Containment is the choreographic element that gives originality and strength to the work...their emotions are condensed into smiles, laughter inaudible and minimal facial expressions of anger, fear, sadness, anxiety and tranquility.